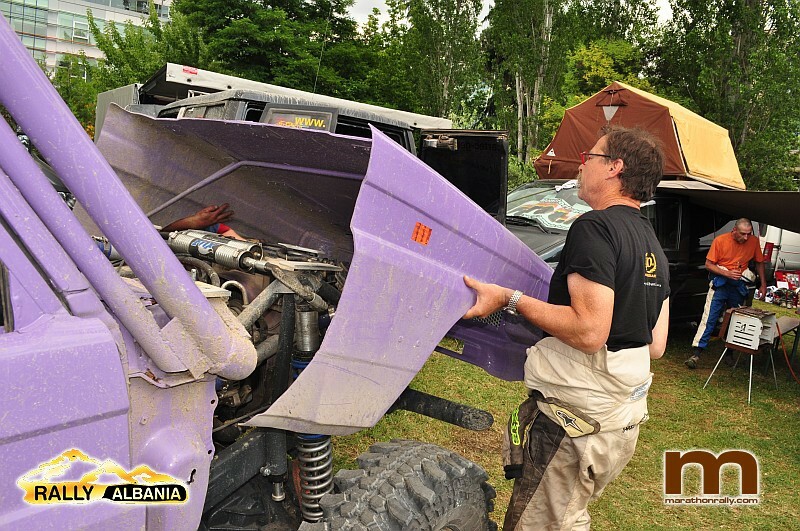 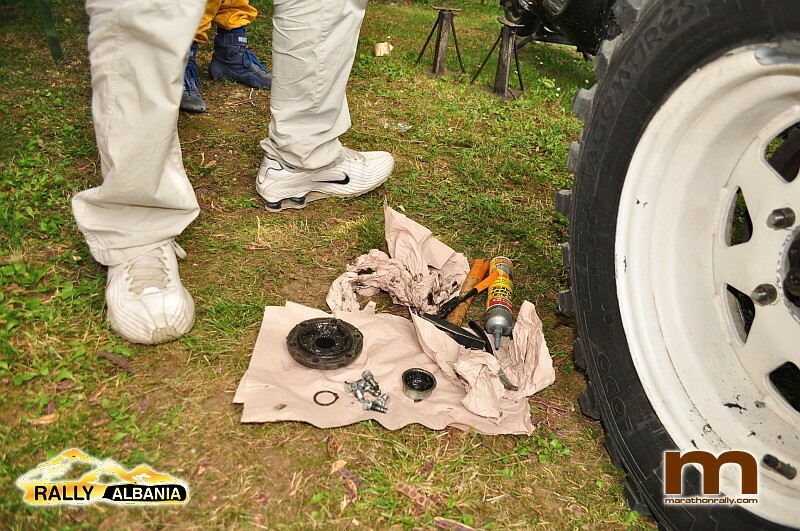 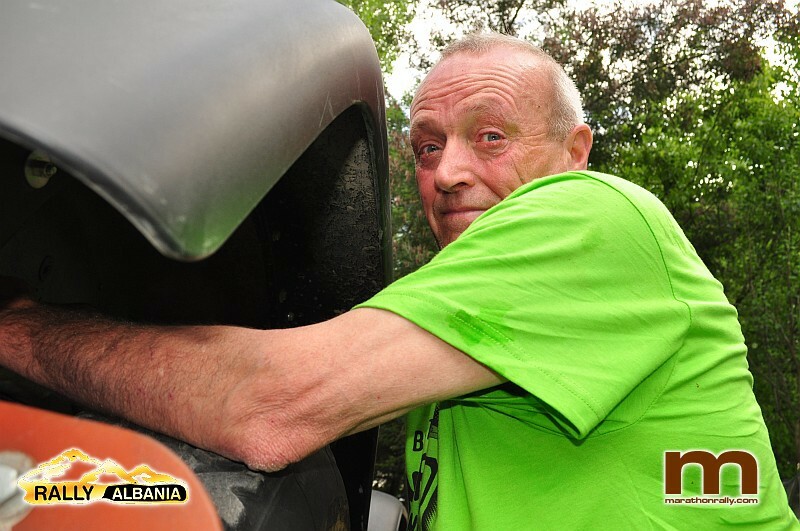 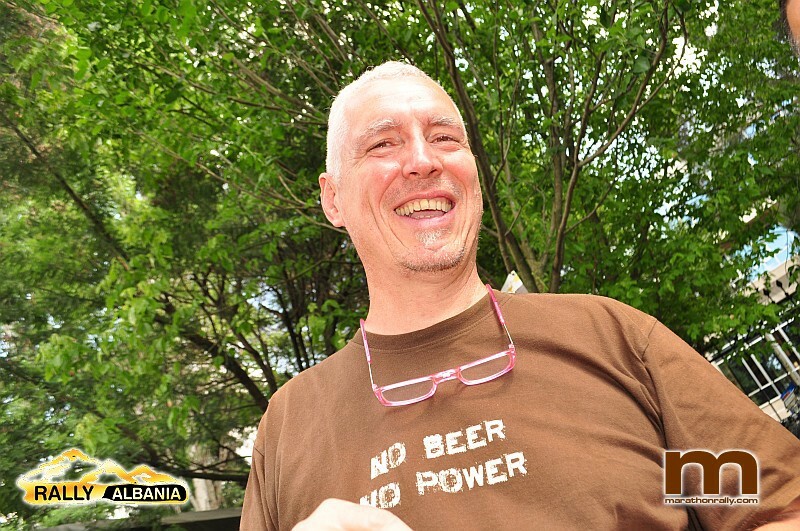 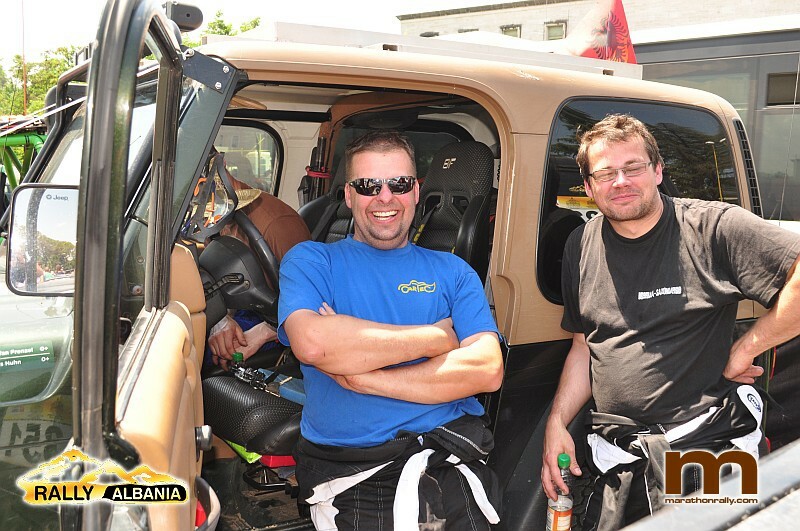 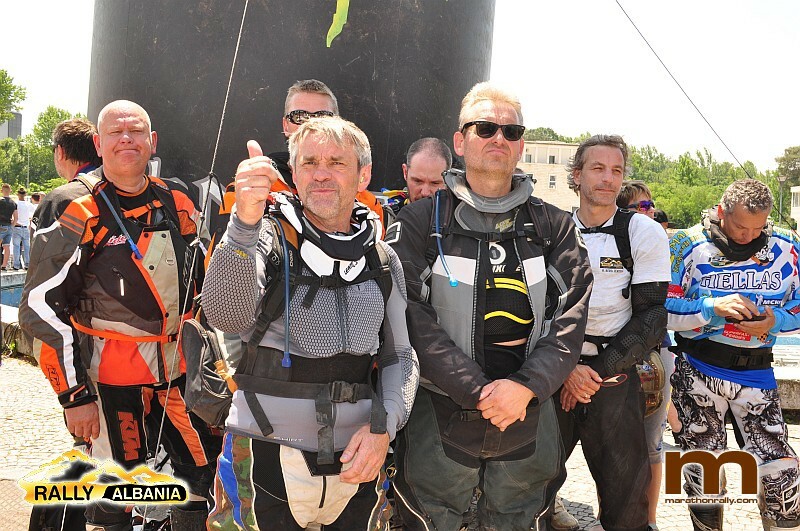 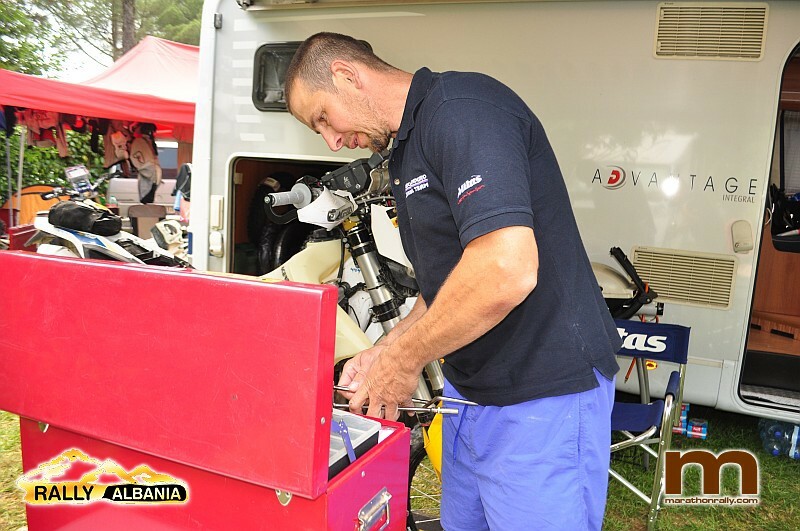 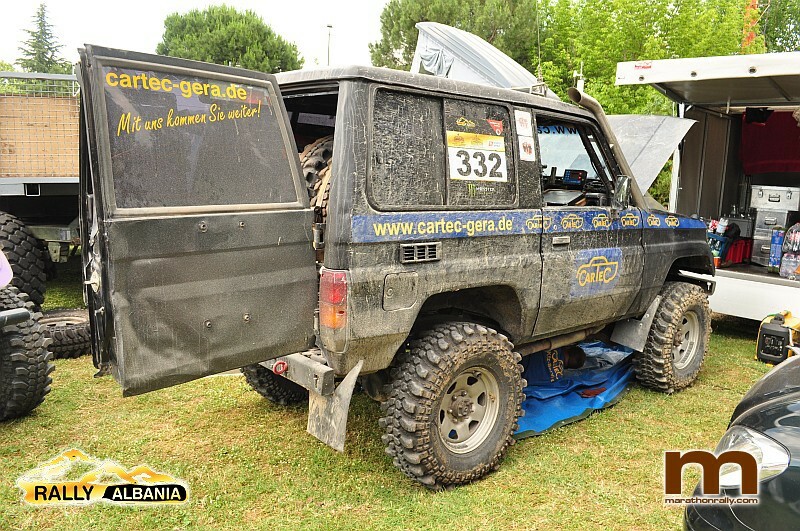 Breslau Poland PHOTOS: First Impressions of the Scrutineering in Recz (60). 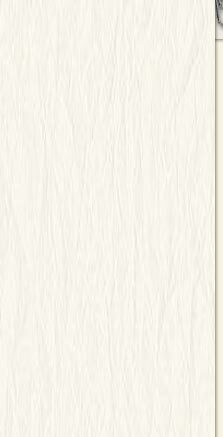 | 12.07. 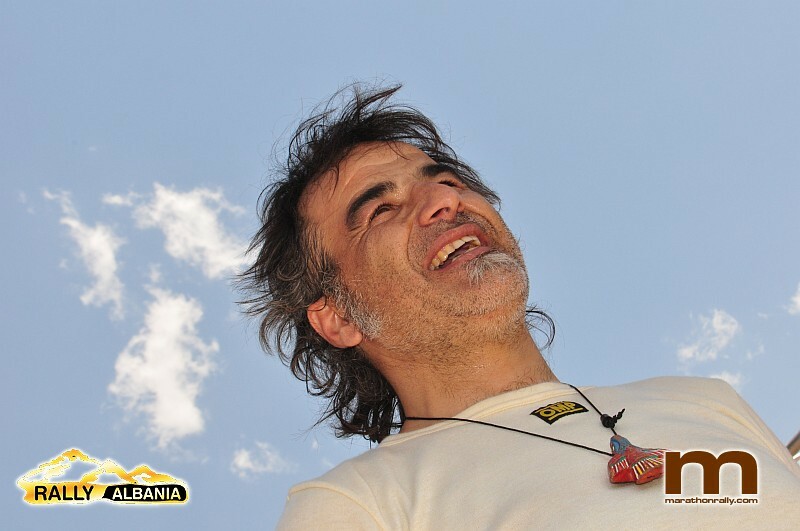 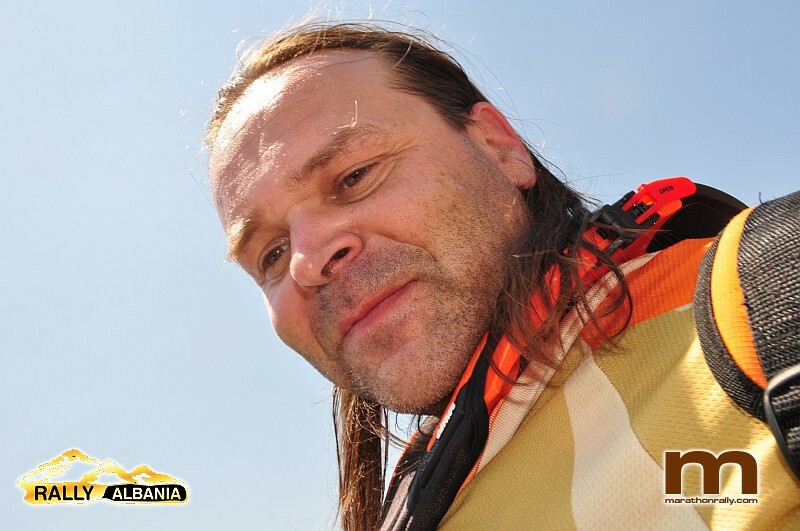 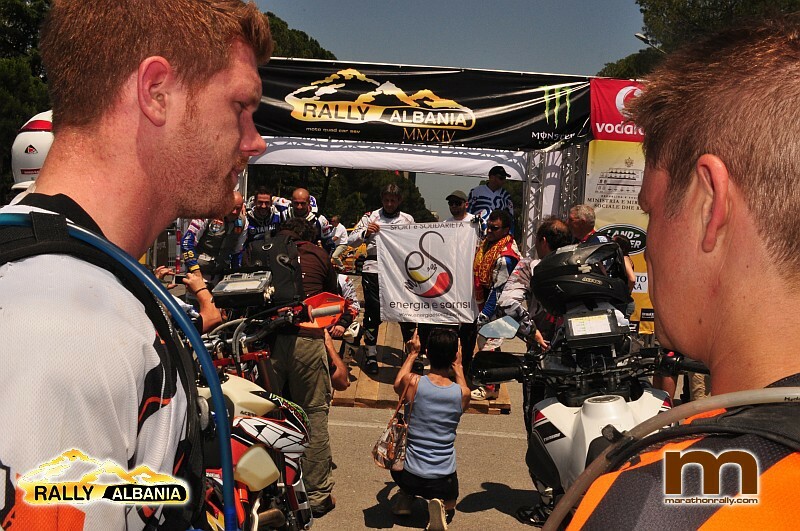 10th Albania Rally PHOTOS: SS07 Epilogue on Saturday by Marcel Vermeij (52). 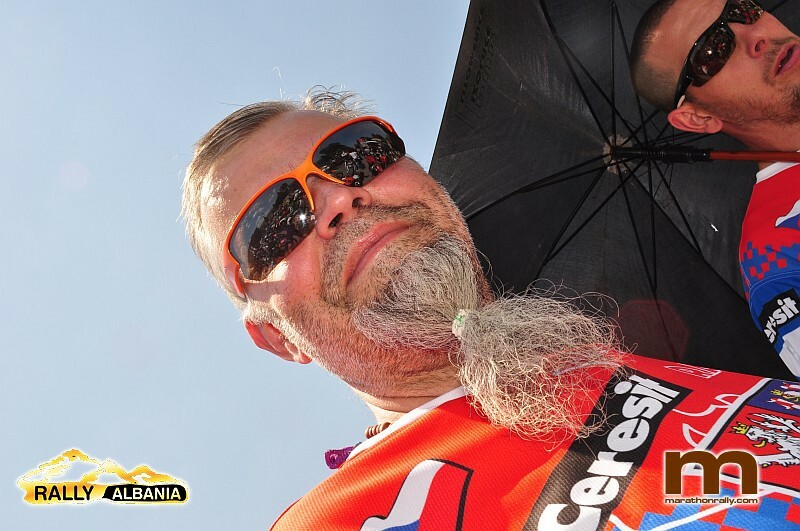 | 14.06. 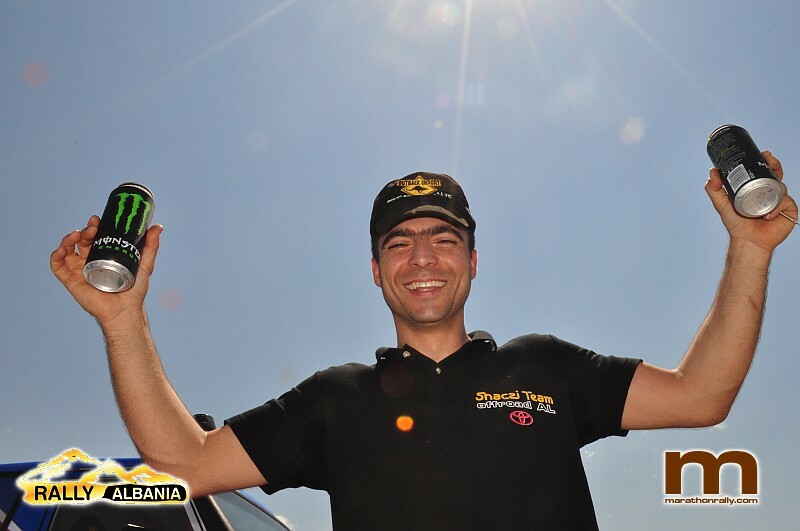 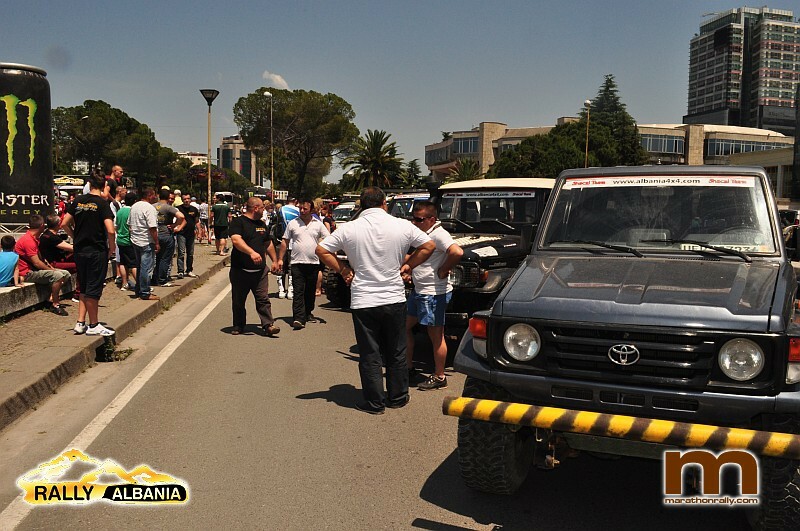 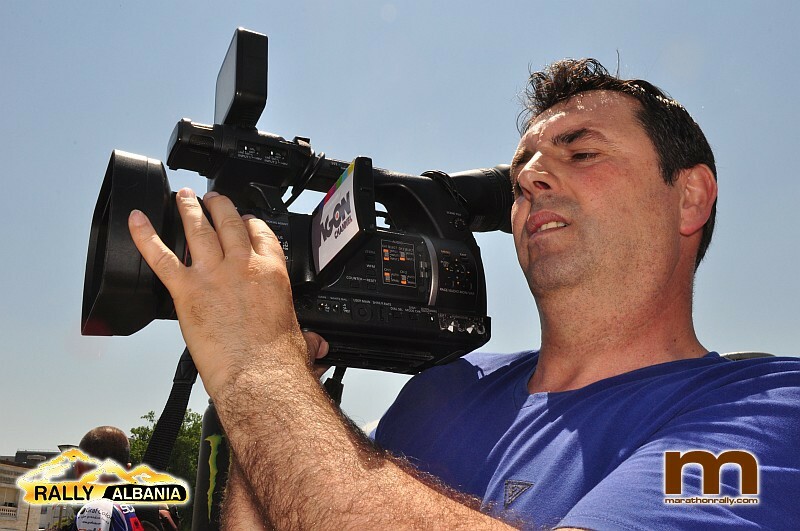 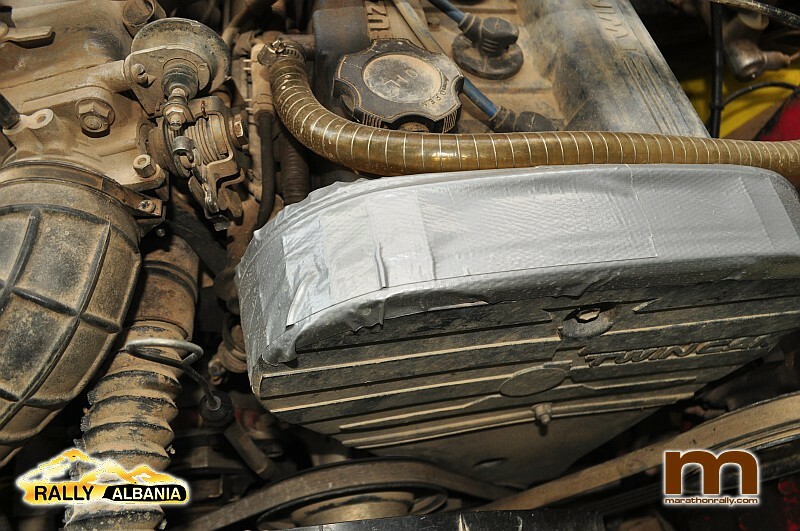 10th Albania Rally PHOTOS: SS5/6 on Friday/Saturday Vlora-Tirana Cars (43). 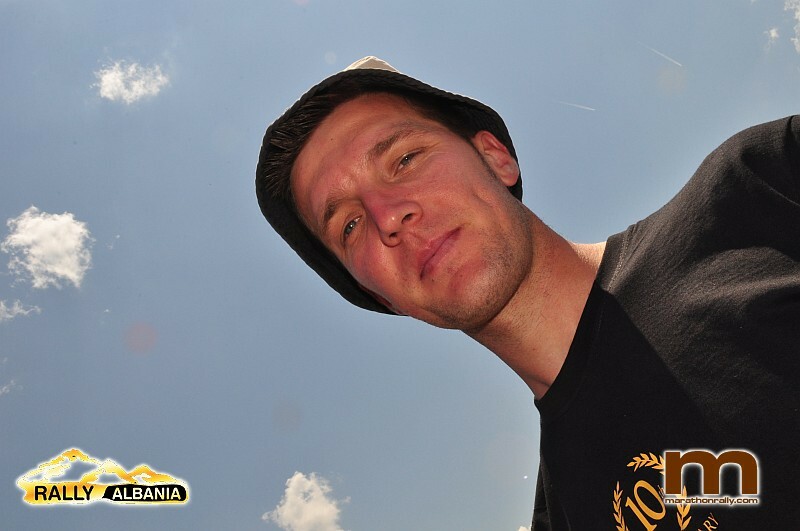 | 14.06. 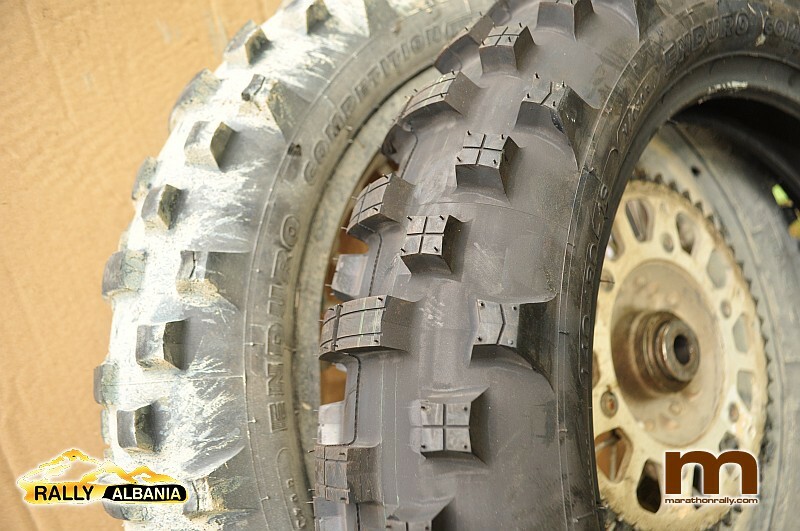 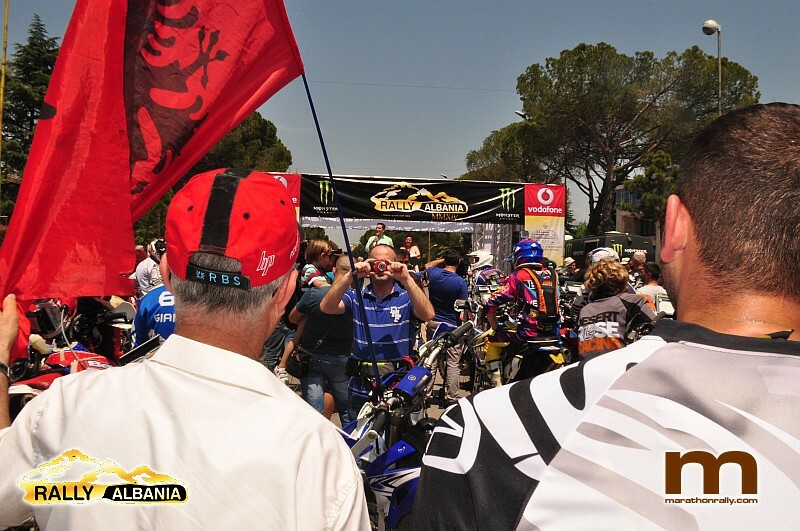 10th Albania Rally PHOTOS: SS5/6 on Friday/Saturday Vlora-Tirana Bikes 2 (54). 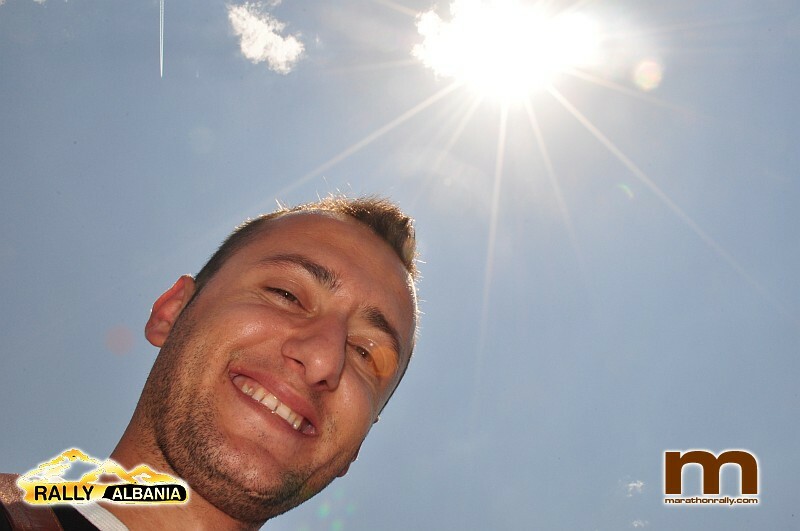 | 14.06. 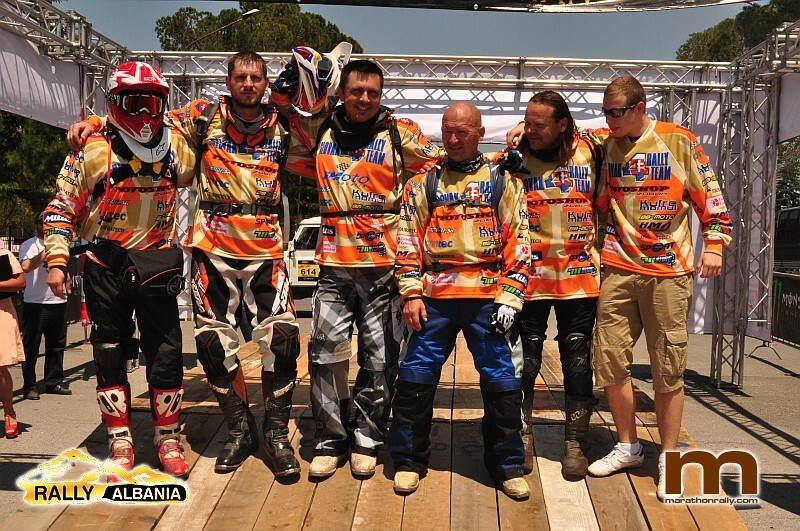 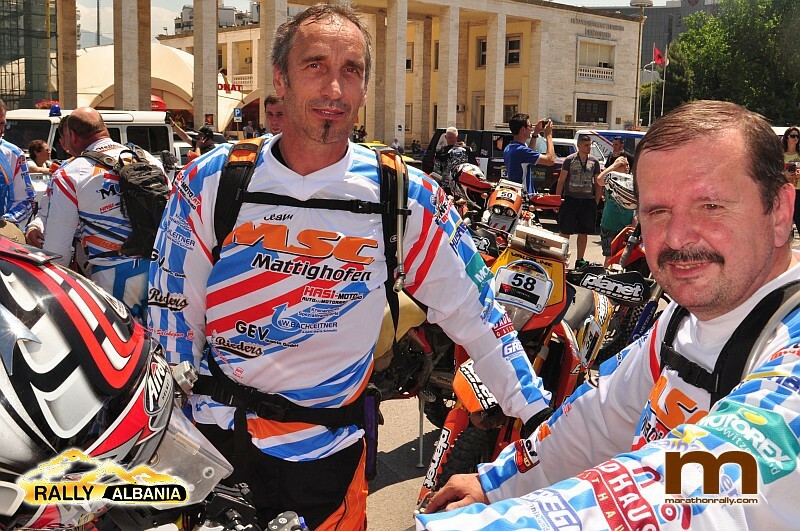 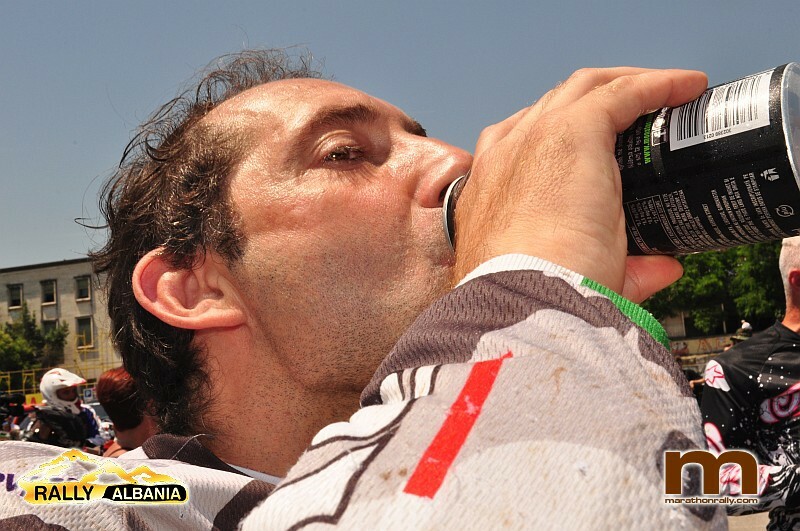 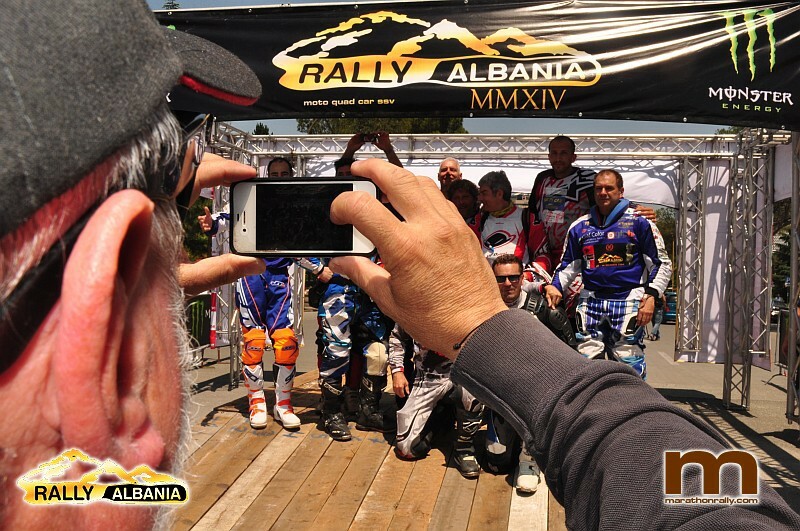 10th Albania Rally PHOTOS: SS5/6 on Friday/Saturday Vlora-Tirana Bikes 1 (54). 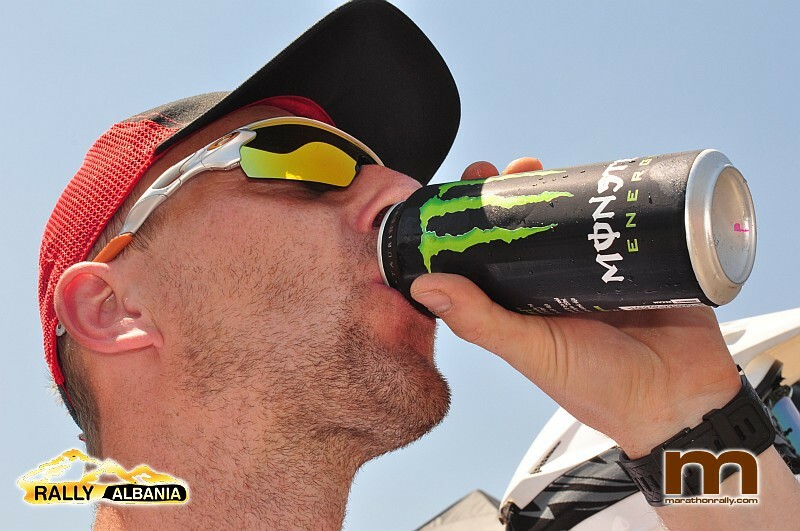 | 14.06. 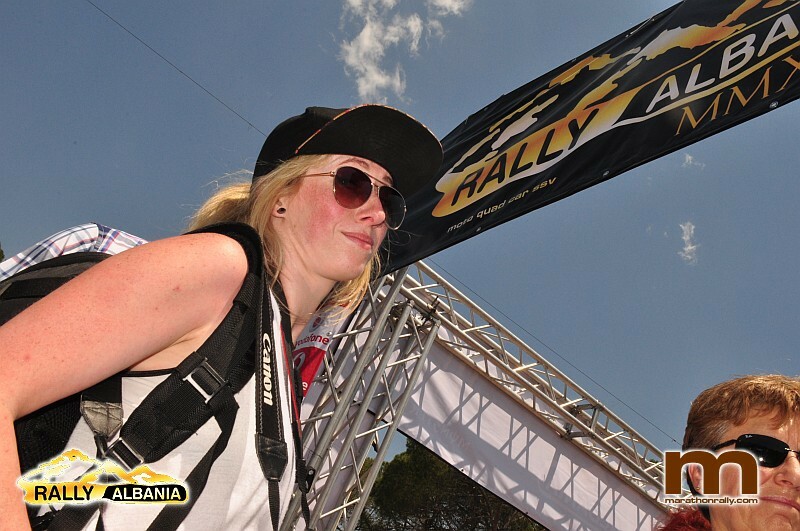 Welcome to the marathonrally.com photo live gallery. 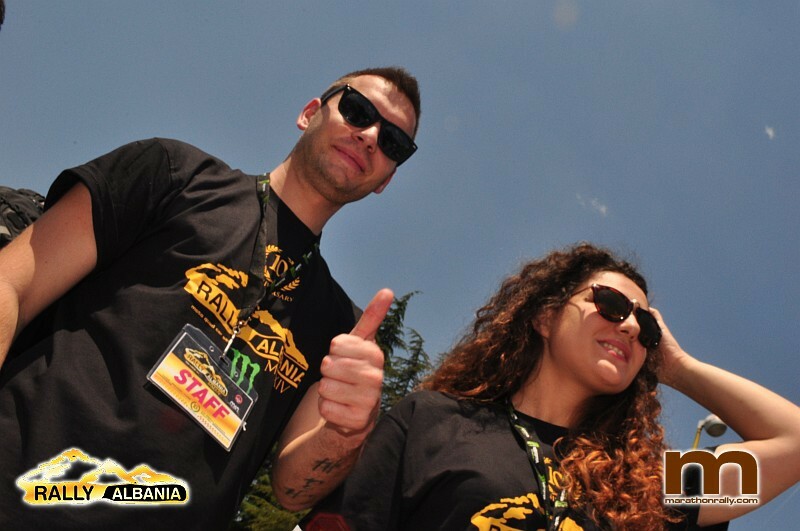 Here´s the photo gallery you selected. 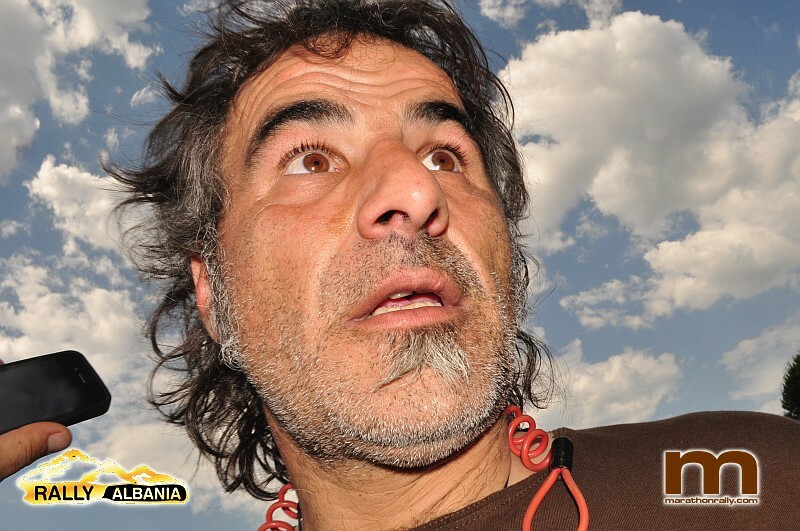 For a full selection of galleries please click on "PHOTO LIVE GALLERY", for older galleries please use the search function. 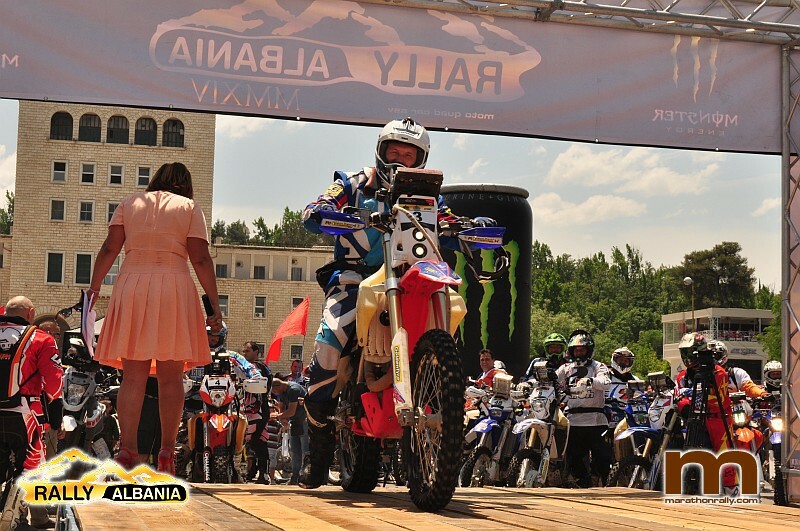 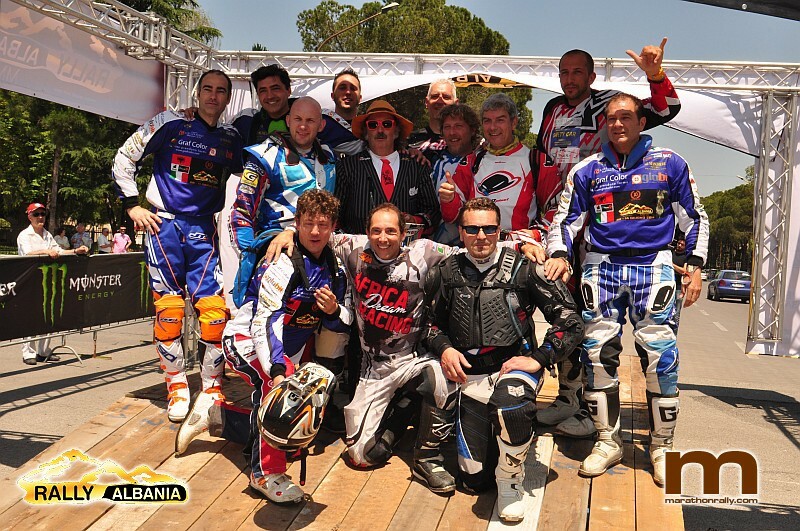 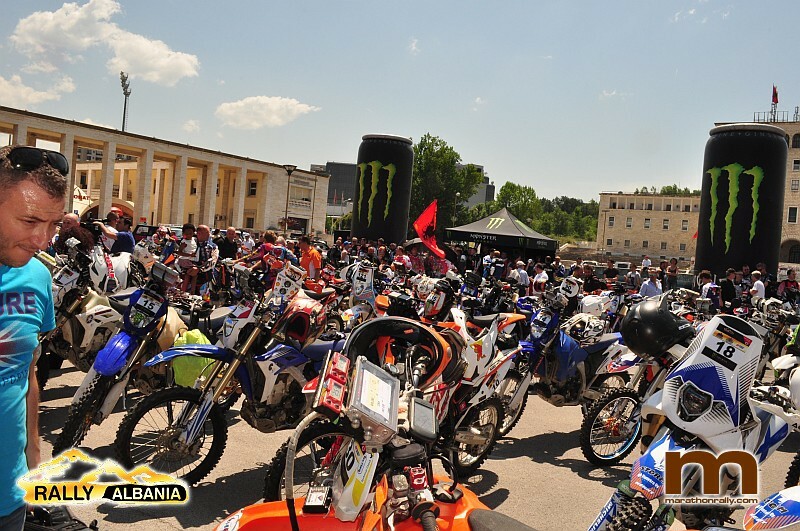 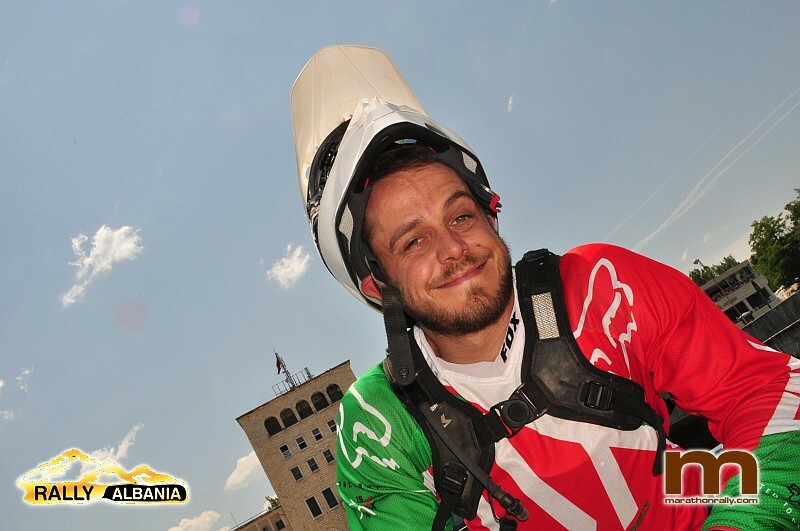 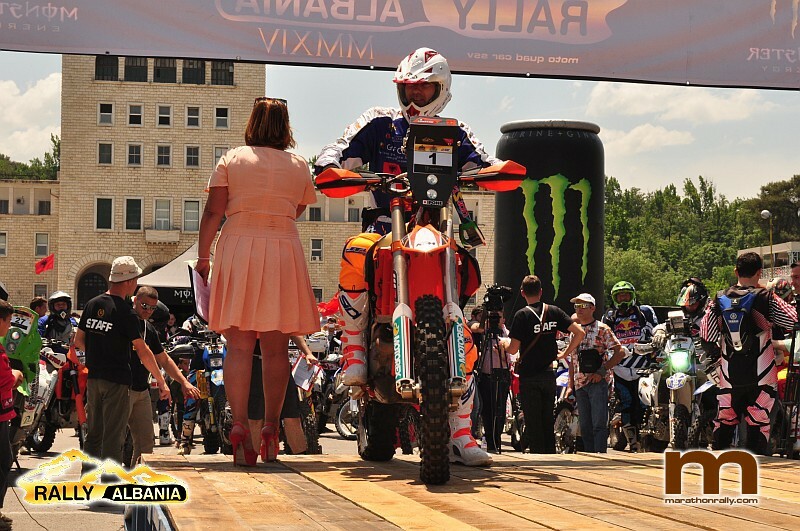 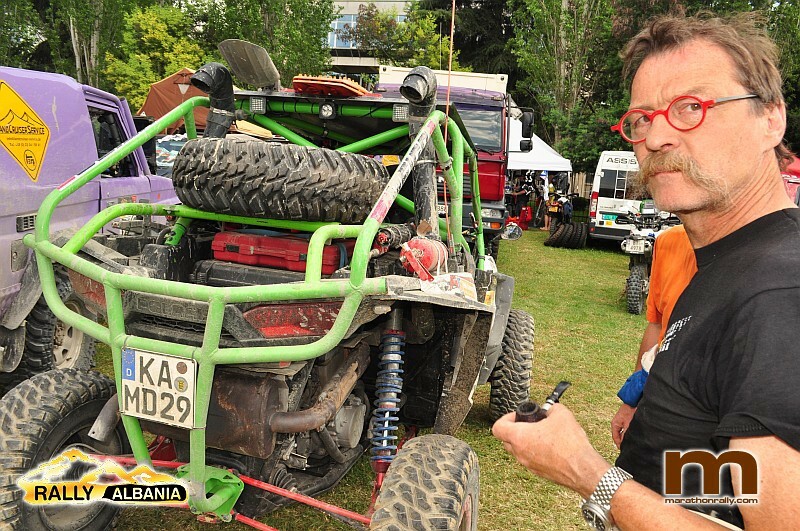 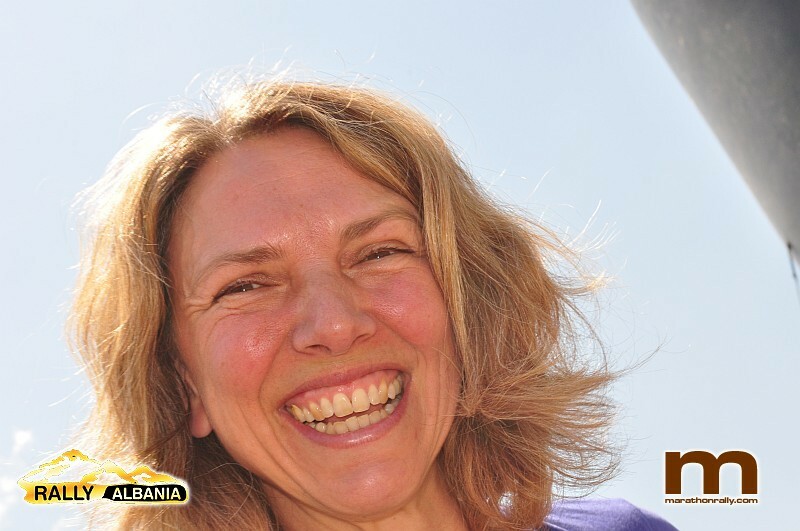 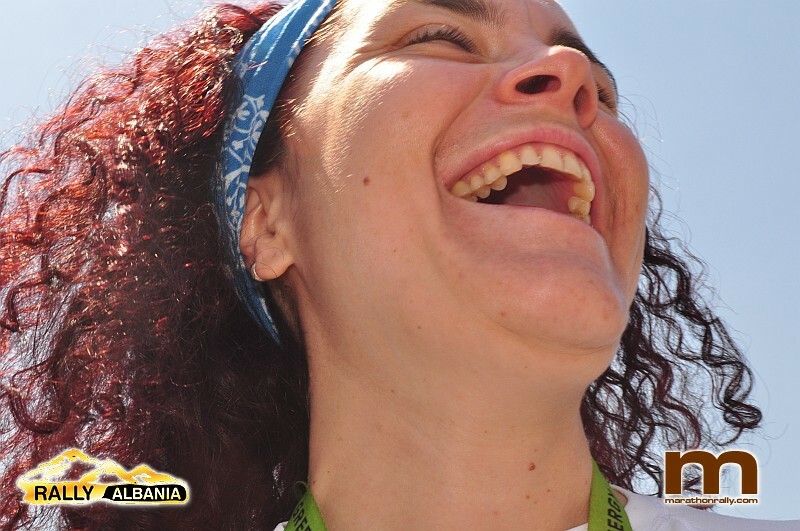 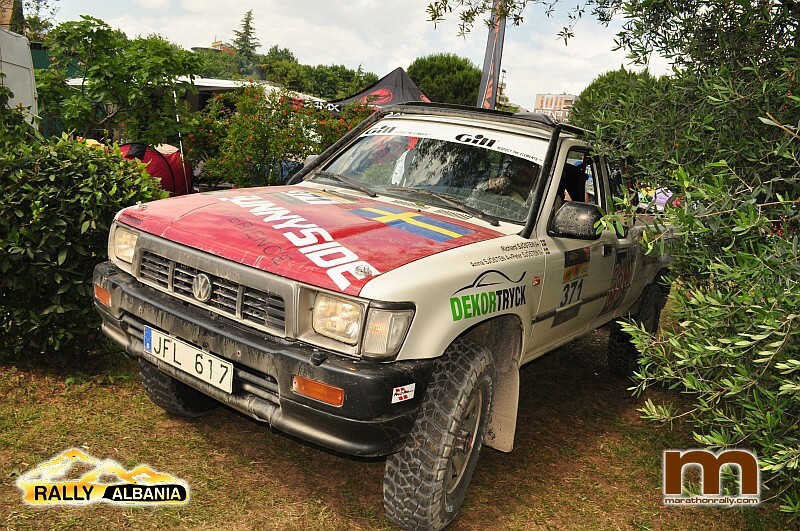 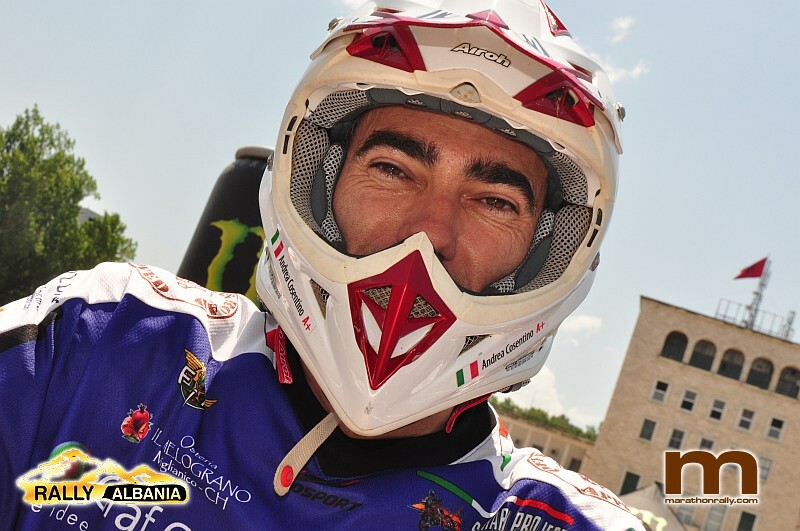 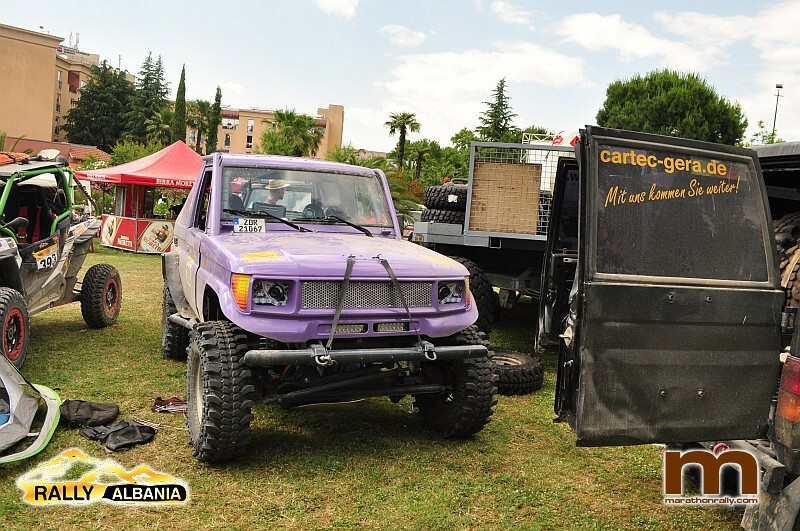 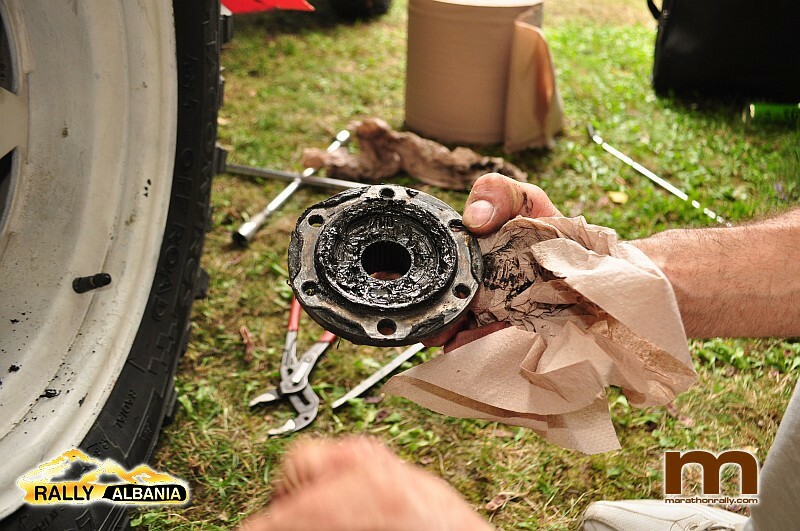 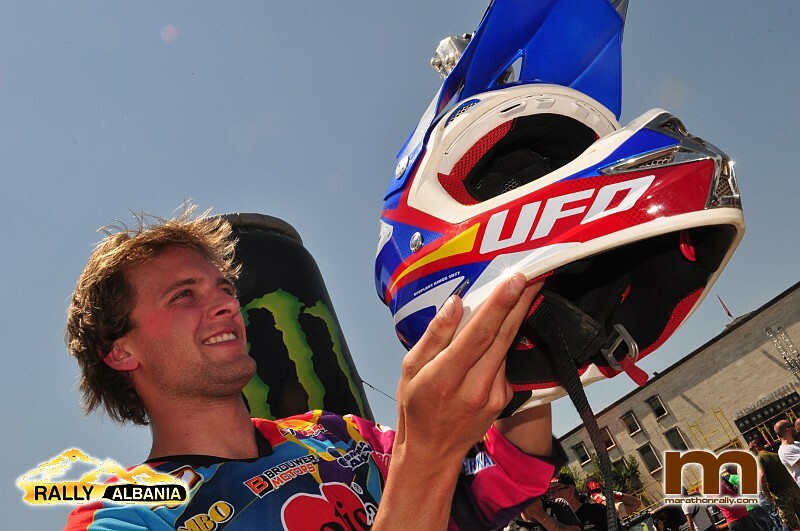 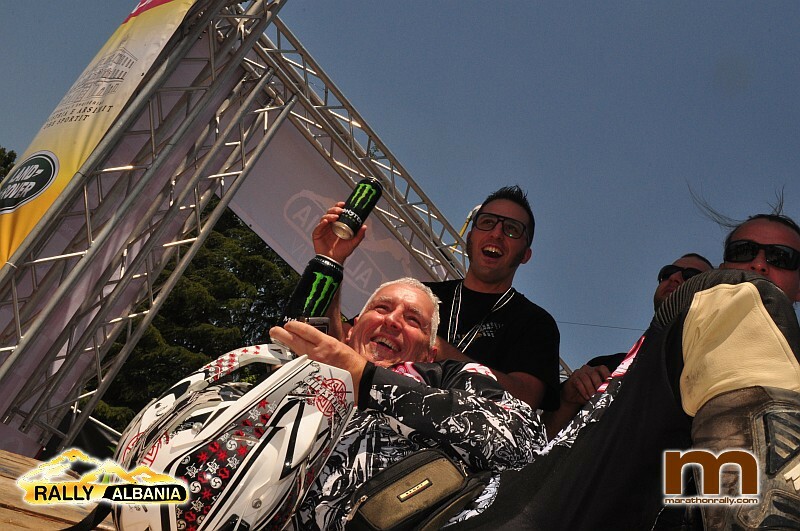 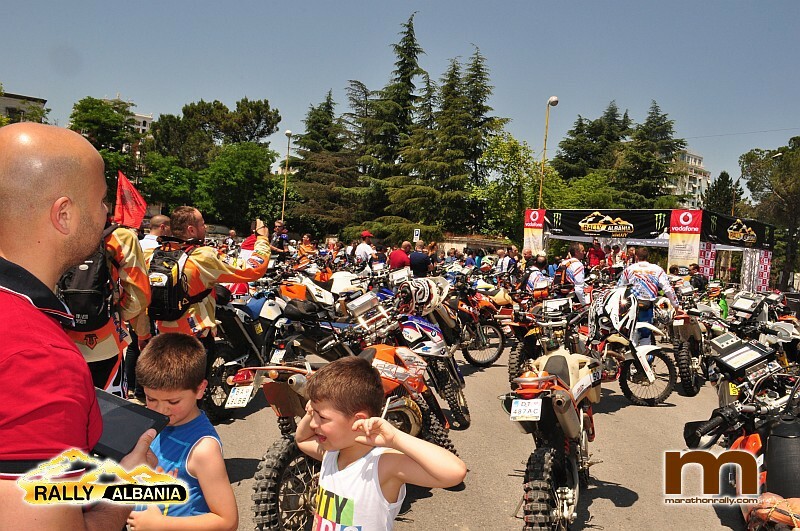 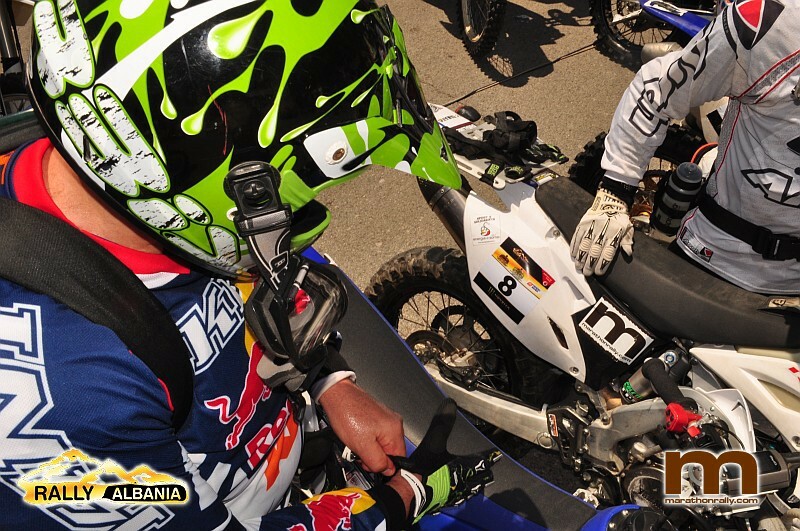 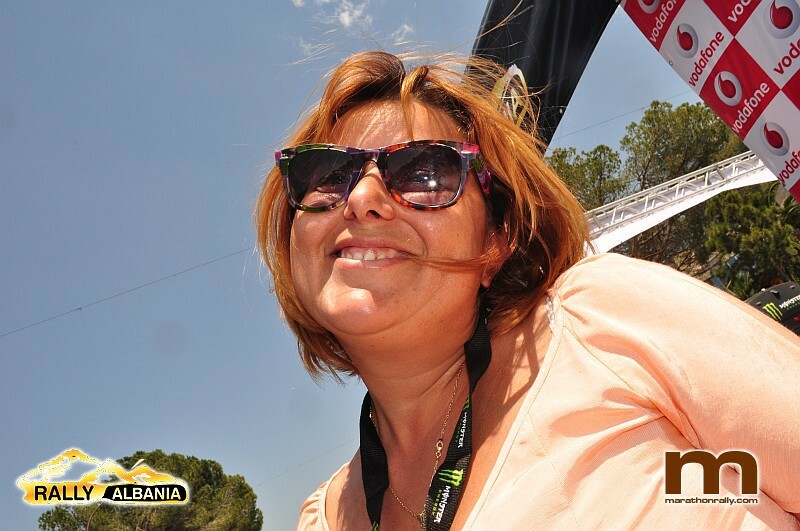 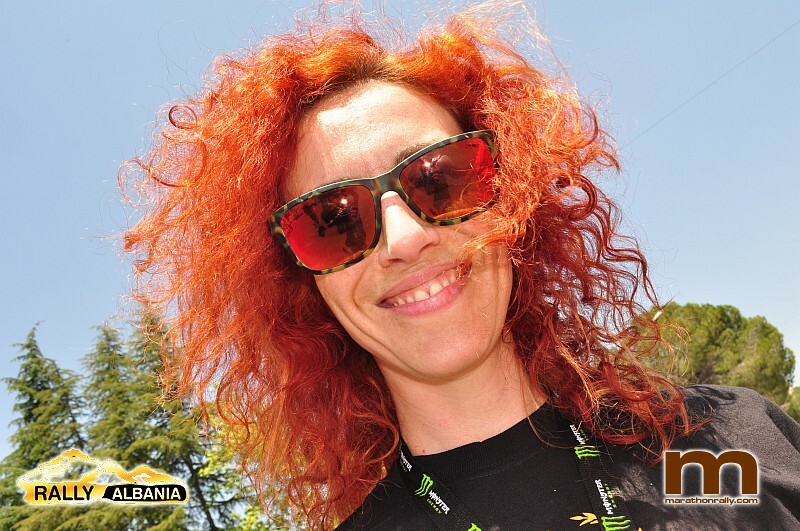 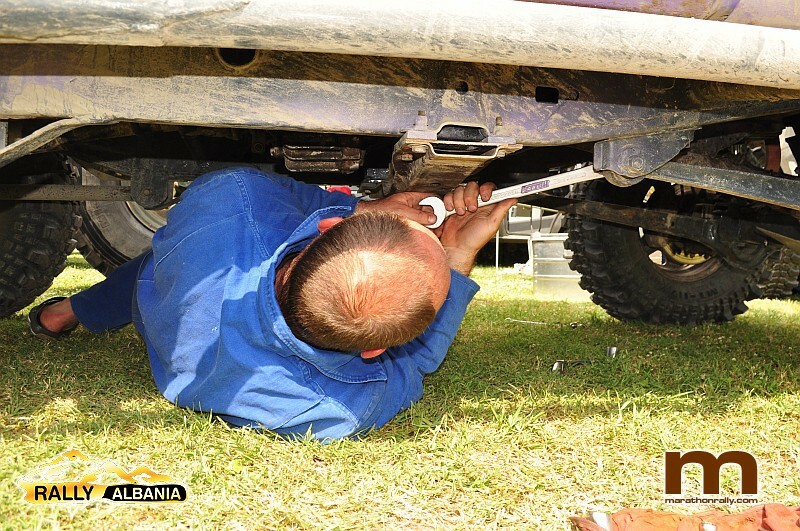 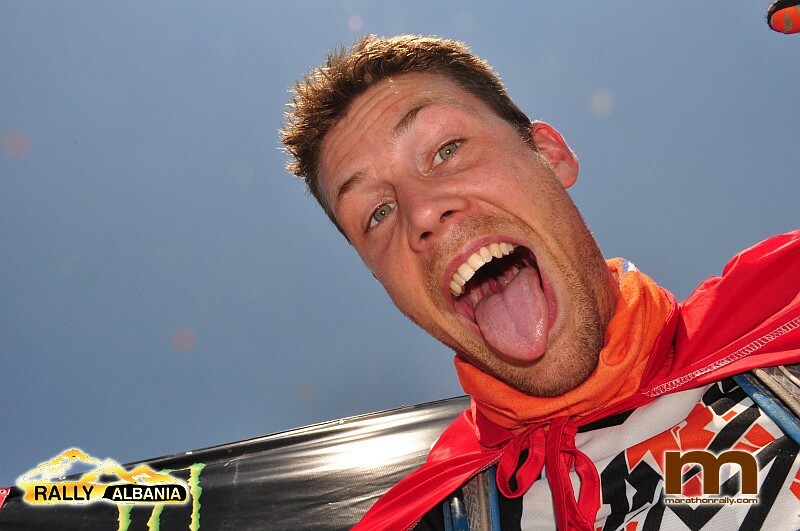 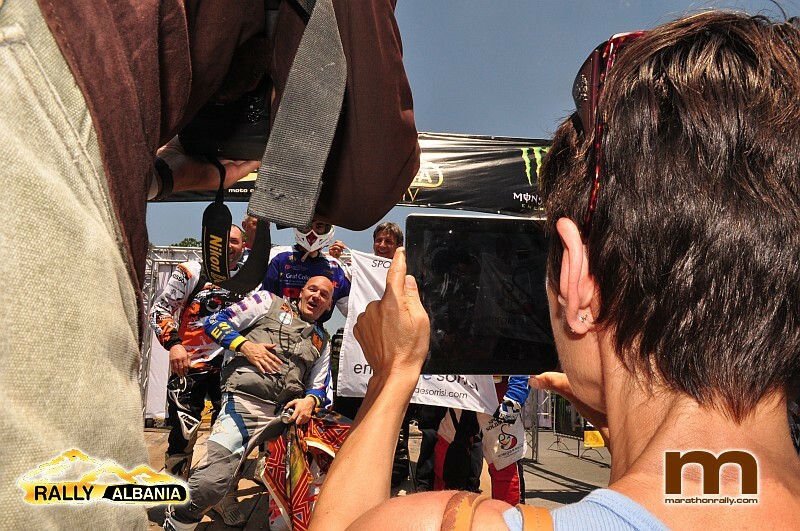 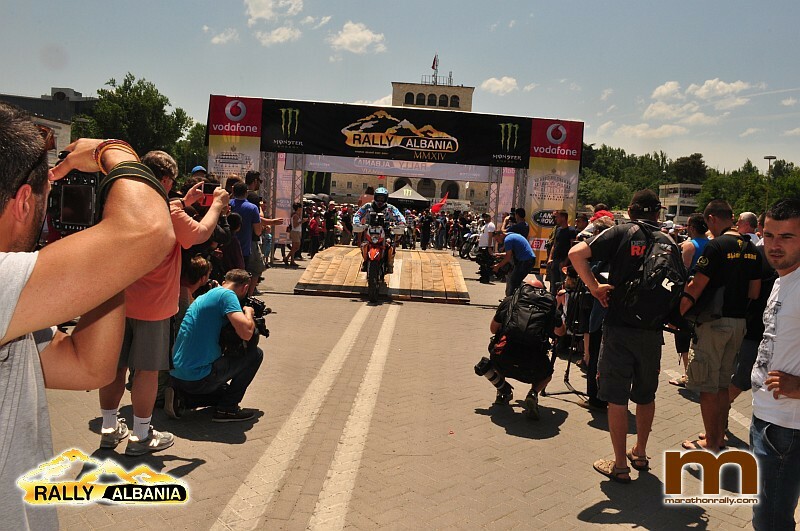 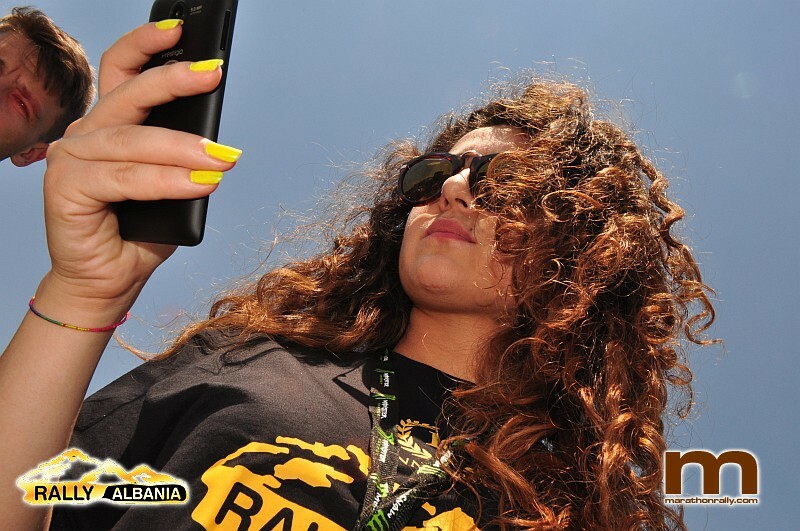 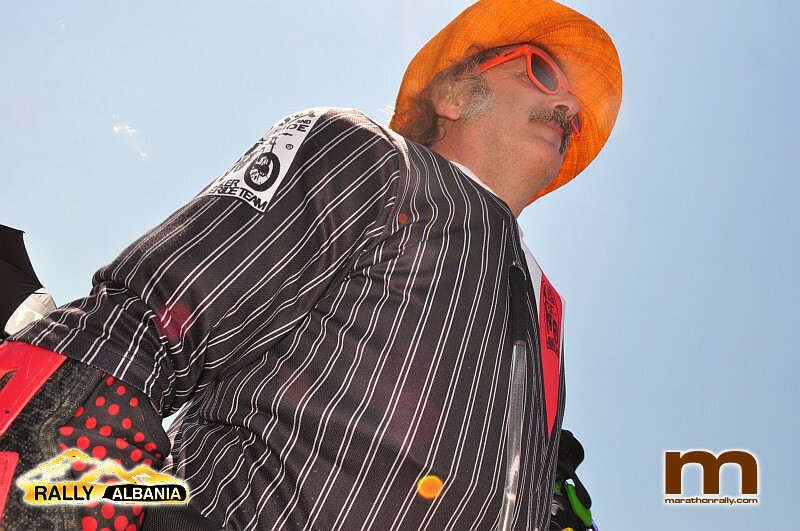 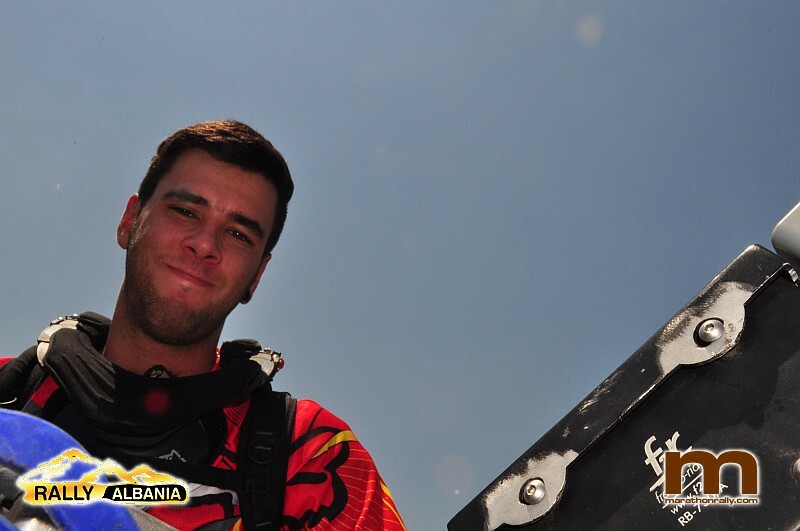 10th Albania Rally PHOTOS: Impressions from the Showstart in Tirana (87).